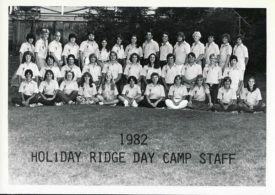 YMCA Camp Chase was established in 1962 under the name “Holiday Ridge Day Camp”. 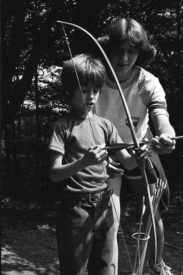 Back then the camp experience was much more rustic than it is today. 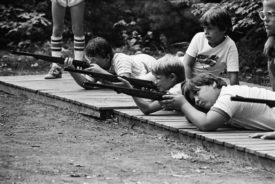 Over camps first twenty five years the facility included a 12′ deep swimming pool, basketball/tennis courts, a single pavilion, archery/BB gun range and an above ground pool. Just like today, many campers arrived at camp via bus. 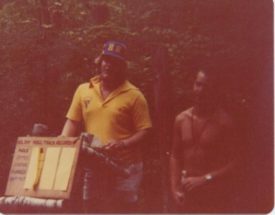 Unlike today, counselors also served as bus drivers back then. 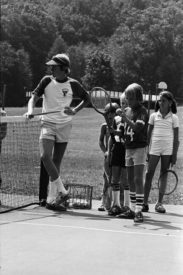 The biggest event in camp history took place in the early 1990’s with the help of the Chase family Holiday Ridge was purchased by the YMCA of Greater Hartford from the New Britain YMCA. 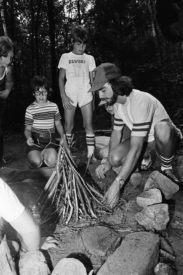 This in turn led to camps current name “YMCA Camp Chase” to honor the Chase family and the pivotal role they played in creating Camp Chase as we know it today. 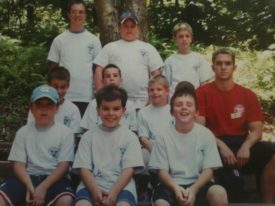 Over the years Camp Chase has gone through many changes but the one thing that remains is its natural beauty. 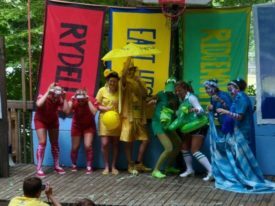 From its inception camp has been an outdoor oasis for people to disconnect from the everyday and reconnect with nature, family and friends through recreational opportunities.